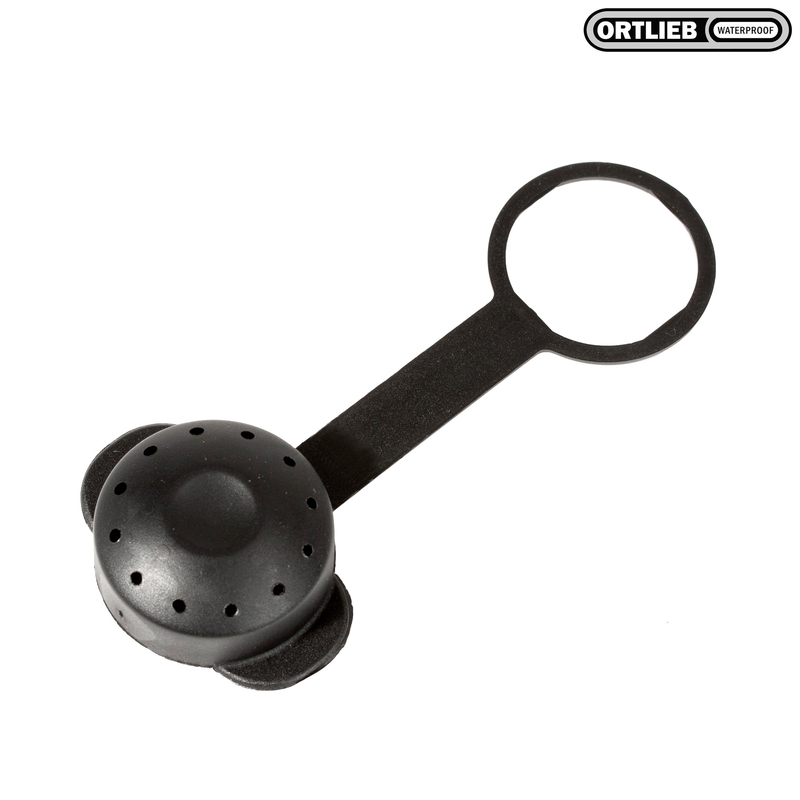 The Shower Valve can be put onto all ORTLIEB water containers (Water Sack, Water Bag, Water Belt). Remove the dust cap, put on the shower valve, and open the tap. The contents of the Water Sack are enough for a pleasant shower. Can also be used as a garden shower or watering can.